N/A Coming of Age- MATURE audiences. Evan Allen is a handsome, athletic, southern gentleman who now attends Georgia Southern University for no good reason. 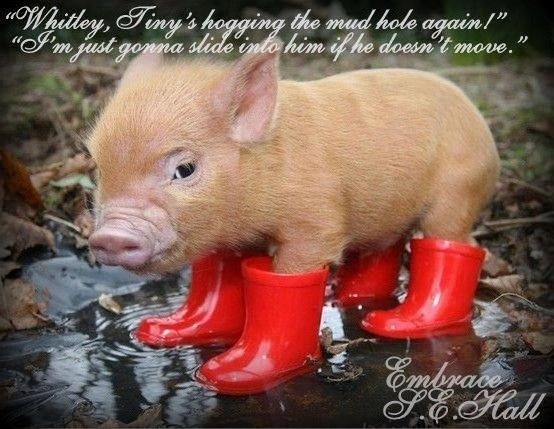 He’s starting over alone and doesn’t know quite how to proceed. Certain members of The Crew refuse to let him face things by himself, taking him under their wing, and it doesn’t take the ladies long to notice him, either. Sometimes life doesn’t go as you had planned. Sometimes it goes better. 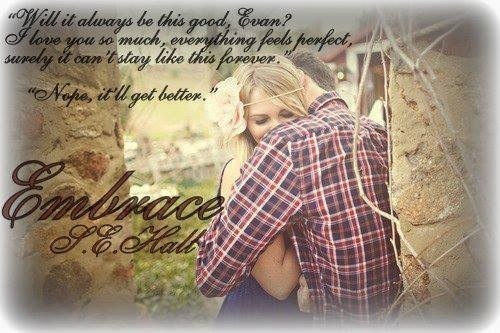 Embrace, the second book in the Evolve Series by S.E. 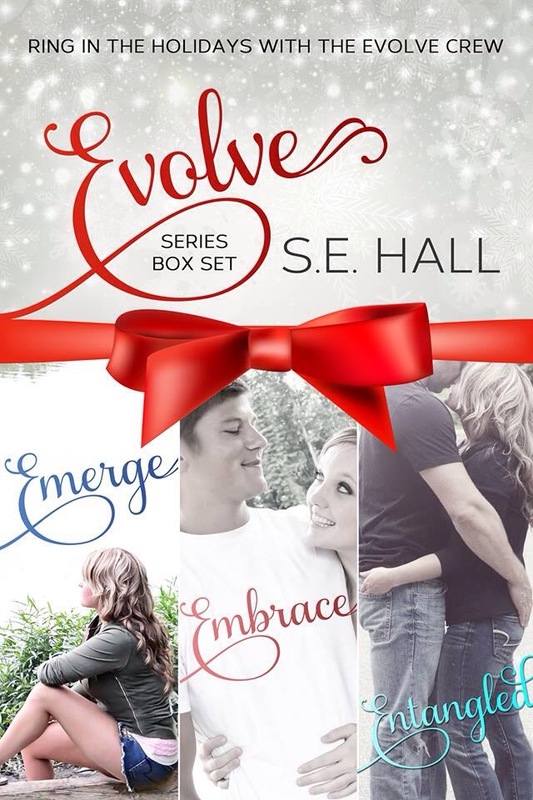 Hall, follows the characters from her debut New Adult romance, Emerge. Things heat up, and not just the Georgia summertime, when Dane and Laney go head to head over plans for her new duplex. But Laney’s got his number, and knows just how to coerce her bossy, domineering man. Spend the summer with the gang and find out…just how many is a crowd? The members of the Evolve Crew are getting older; so is the content. Mature audiences recommended. 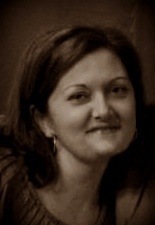 S.E.Hall resides in Arkansas with her husband of 17 years and 3 beautiful daughters. When not in the stands watching her ladies play softball, she enjoys reading.